Client requested solutions to power and reliability issues with his 80’s Series Toyota Landcruiser as he had already spent a lot of money trying to achieve this result from the original 1HZ engine. 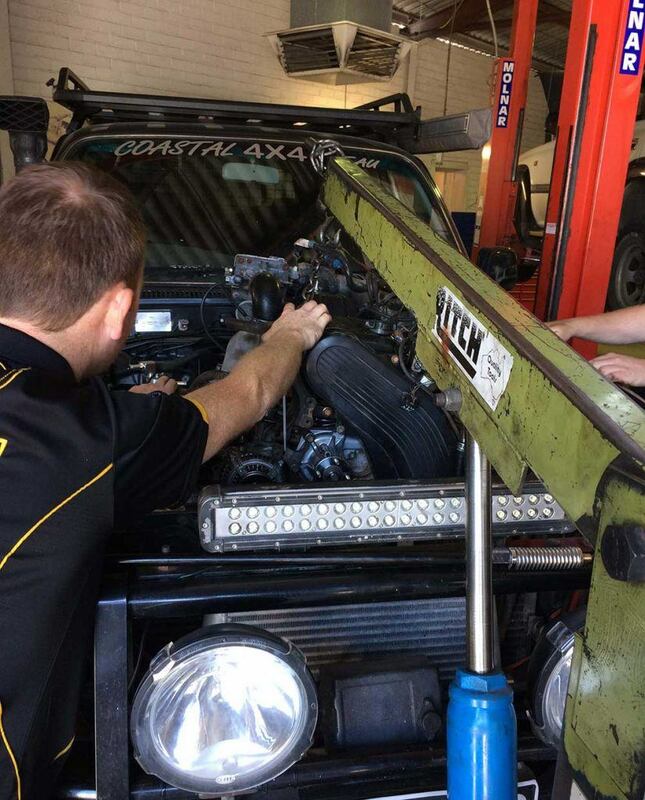 Through discussions with the client to determine what he used his 4WD – work or pleasure trips, off-road as well as on-road, Rhodeside Auto Tune advised that in order to resolve these issues it was possible to completely replace his 1HZ with a 1HDFTE. 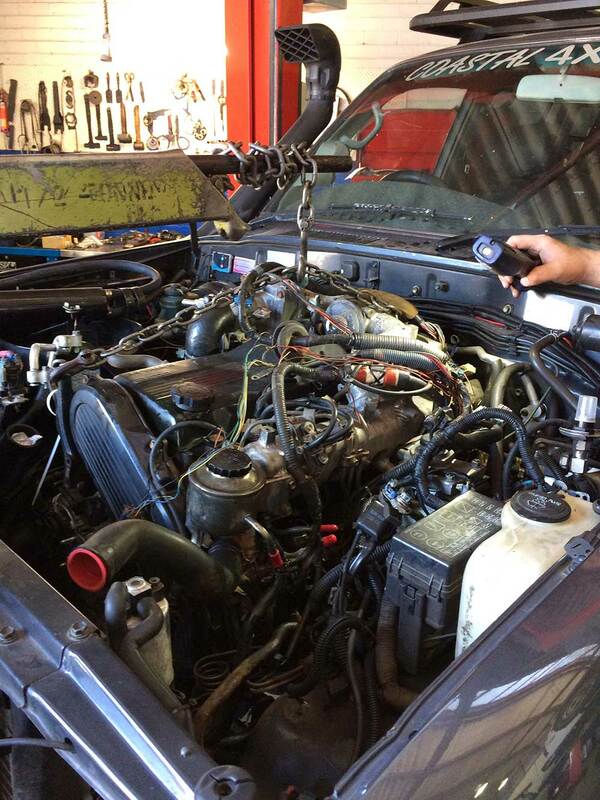 The 1HDFT Engine is a 24 Valve Mechanical type Turbo Diesel Engine. It is a direct replacement to the existing 1HZ non turbo engine and will bolt up in place. Being the mechanical type it is a much easier conversion that the 100 series 1HDTFE with has an electronic fuel pump and fly by wire setup. This being said 1HDFT engines are very difficult to source and the km’s are usually very high within the second hand market. So the decision was made to use a 1HDFTE engine from a 79 Series 2003 Toyota Landcruiser relatively low km’s. All mechanical & wiring installation was carried out in a timely manner, by Rhodeside Auto Tune, over a 7 day period ensuring minimal downtime for the client. The installation included a connection to an existing HPD front mount intercooler, NPC 1300 nm Clutch Assembly including Billet Flywheel and a 3” Exhaust system. Client requested installation of Uni-Chip – Uni Q 4 and Boost controller to maximise the power from the conversion. This brought the factory power from 87kw to 148kw, and torque increased from 300nm to 650nm at the rear wheels. After a few trips away, it became obvious that upgrading the braking system would improve overall safety of the vehicle, especially when towing. As it was a very early 80 Series, brakes from a 1996 80 Series was used. The client is extremely happy with the resulting power available to him when driving the 4WD – this resulted in very enjoyable travelling away on a regular basis towing his off-road camper.